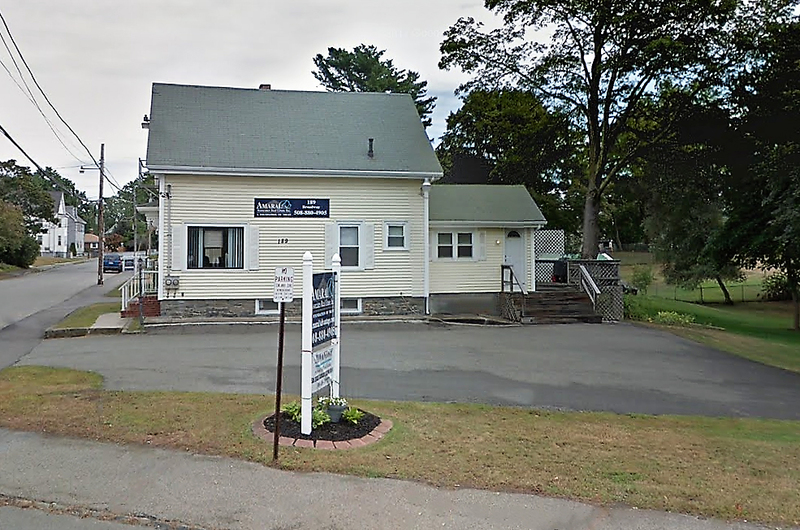 Welcome to our satellite office located at 189 Broadway, Taunton MA 02780. We relocated our Middleboro, MA office to this location in 2015. Having an office location in the heart of Taunton has been helpful for our clients in and around the area. Amaral & Associates Real Estate has been able to assist families achieve their Real Estate goals while continually working within the communities that you live and work in.